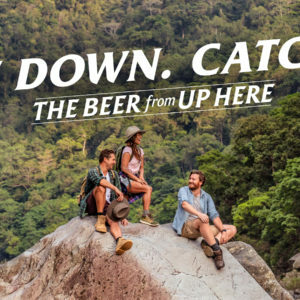 CUB-owned Great Northern Brewing Co has launched its latest marketing campaign, saying it is celebrating far-north Queensland through a ‘more inclusive lens’. 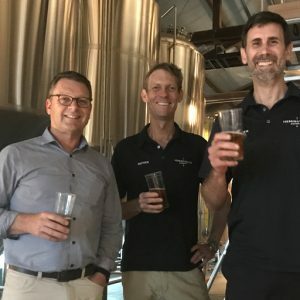 This week Matt ventures to tropical north Queensland in search of the beer from up there and has a conversation with Cairns’ Hemingway’s Brewery team. 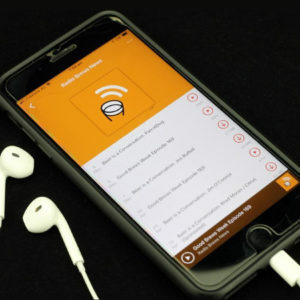 On Brews News Week this week we ask ‘when is an investment fund not an investment fun, and the mystery of brewing Heineken 0.0 – where does the extra sugar come from? 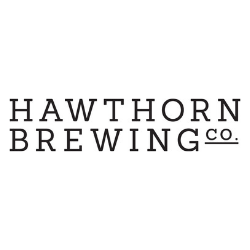 Brewing giant ABInBev, owner of Carlton & United Breweries, has released its Half Year 2018 results showing Great Northern continues to drive the business locally. 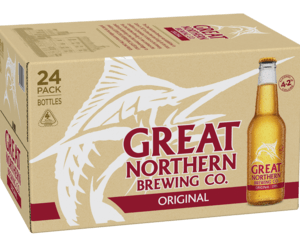 Carlton & United Breweries aims to build on the momentum of the Great Northern trade mark by launching the full-strength variant nationally.